Hate Waiting in Line at Customs on Oahu? Read On! You’ve booked your Hawaii vacation through Hawaii Aloha Travel, and the big day has arrived. You fly to Hawaii from a foreign country, and you’re ready to grab a connection through Honolulu to a neighbor island. But, wait! Your connection-time is short, and you still need to go through Customs on Oahu. Oh no! The line at the Passport Control Area is too long. You miss your flight. Has this ever happened to you? If so (or even if the thought of it happening is irritating), you’re in luck. The Hawaii Tourism Authority (HTA)has just announced the Honolulu International Airport will soon install Automated Passport Control Kiosks. It’s all part of an effort to create an Automated Passport Control (APC) area, so qualifying foreign visitors can expedite their way through the system. The new kiosks will ask passengers for a series of answers to biographical and flight information questions. The DOT anticipates that the APC program will reduce processing time by 30 percent, while continuing to maintain the highest level of safety and security. Thirty-two APC kiosks are currently being installed and are anticipated to be completed by November 2015. Have ESTA travel authorization (U.S. and Canadian citizens are also eligible). Instead of filling out a paper Customs declaration form, eligible passengers can proceed directly to the APC kiosks in the passport control area. Travelers are prompted to scan their passport, take a photograph using the kiosk, and answer a series of questions verifying biographic and flight information. Once passengers have completed the series of questions and submitted their Customs declaration form, a receipt will be issued. 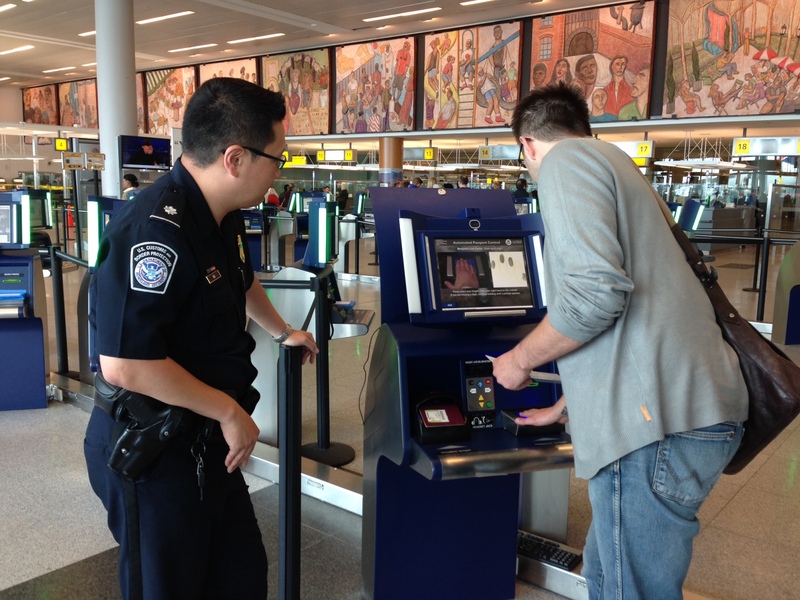 Travelers then bring their passport and receipt to a CBP Officer to finalize their inspection for entry into the United States. The kiosks allow people residing at the same address to be processed together. 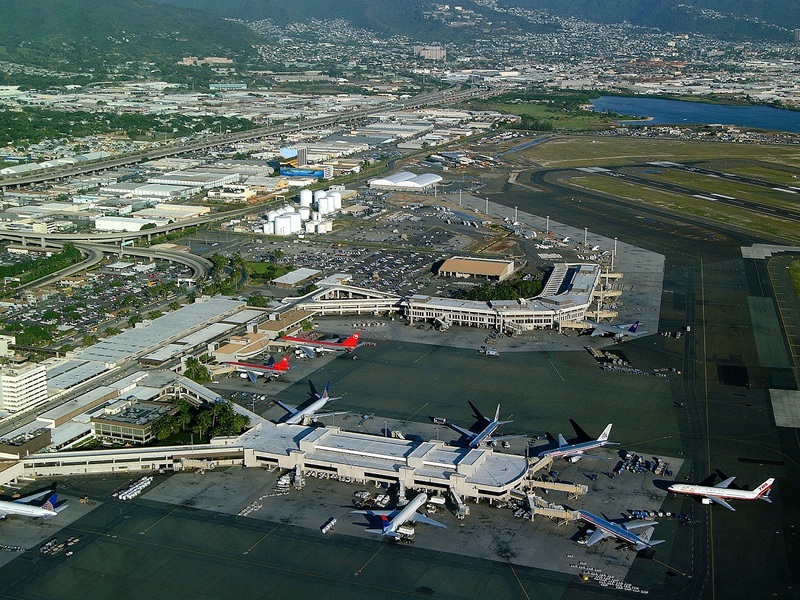 Many foreign visitors must pass through the Honolulu International Airport before flying to a neighbor island. So, the passport kiosks may shorten wait-times for these passengers. For visitors to Hawaii who meet the eligibility requirements, travel through Honolulu International Airport is about to get a whole lot easier and faster. And, that means you can get to your final travel destination faster, too!